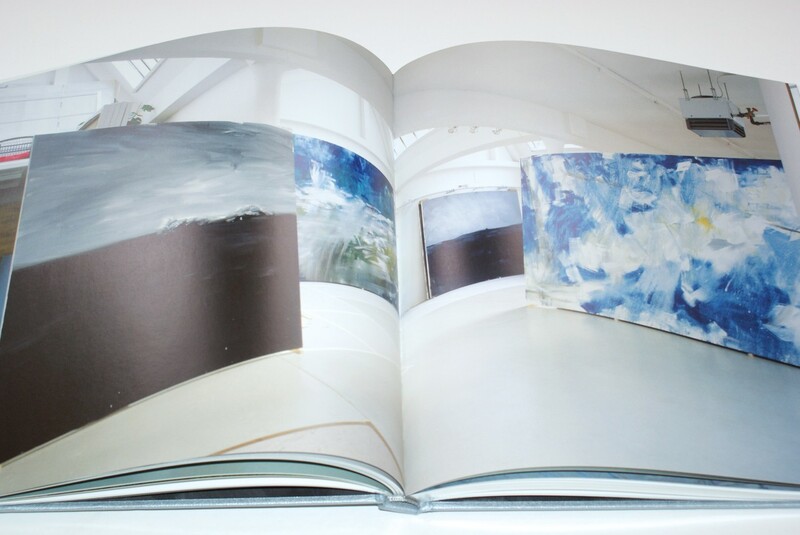 128 pages 38 color pics. 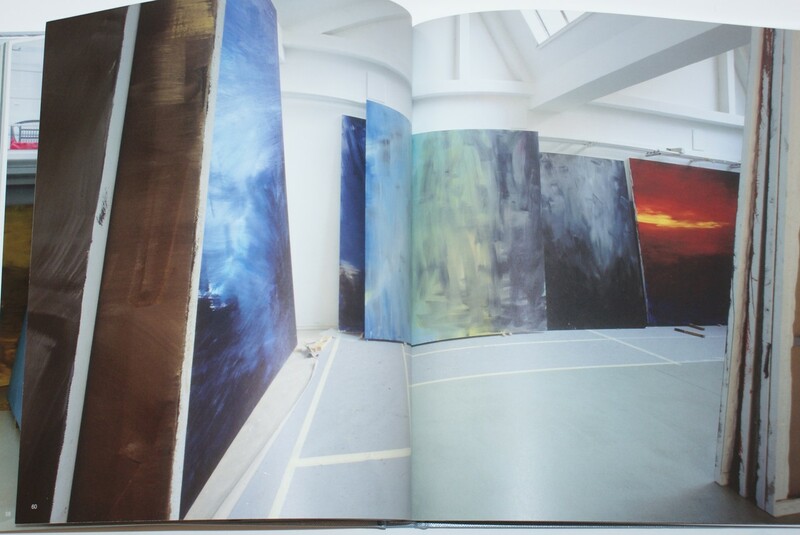 40 pages 35 color pics. 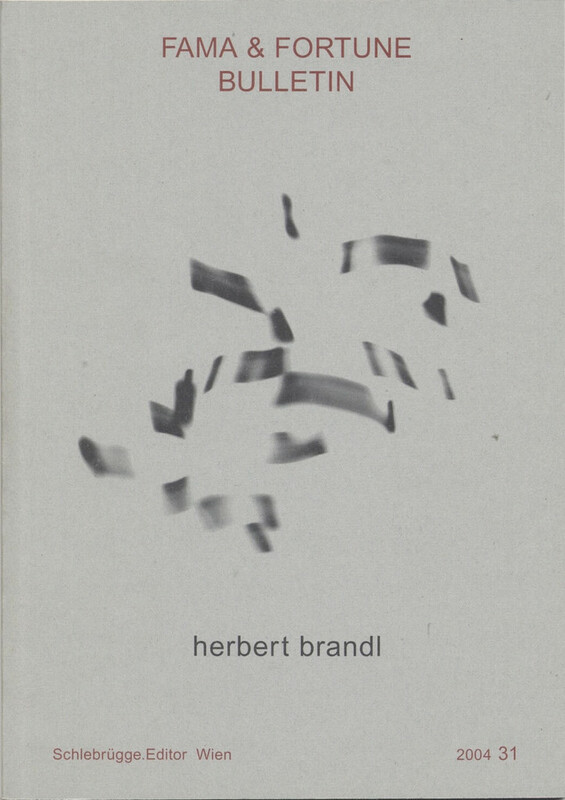 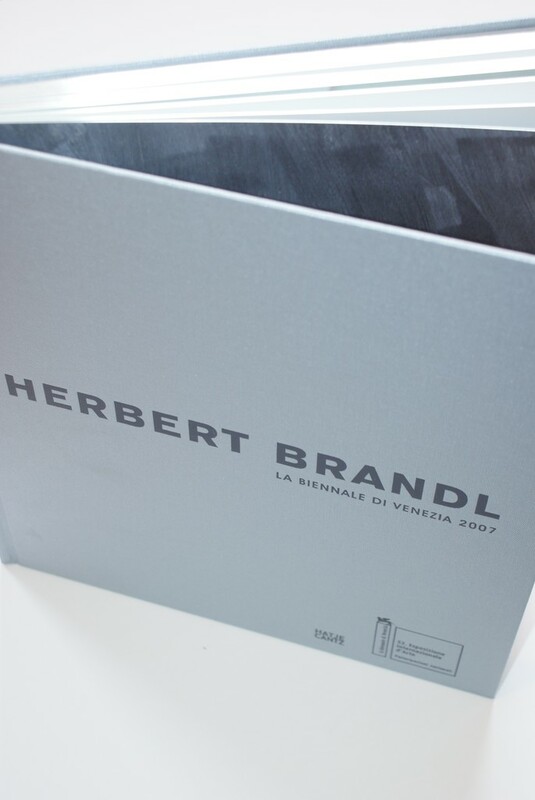 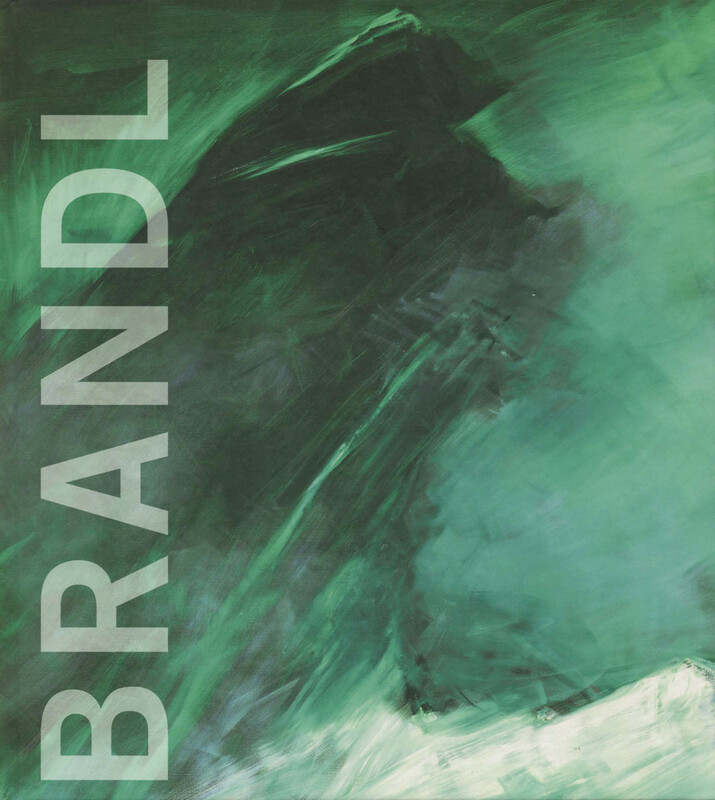 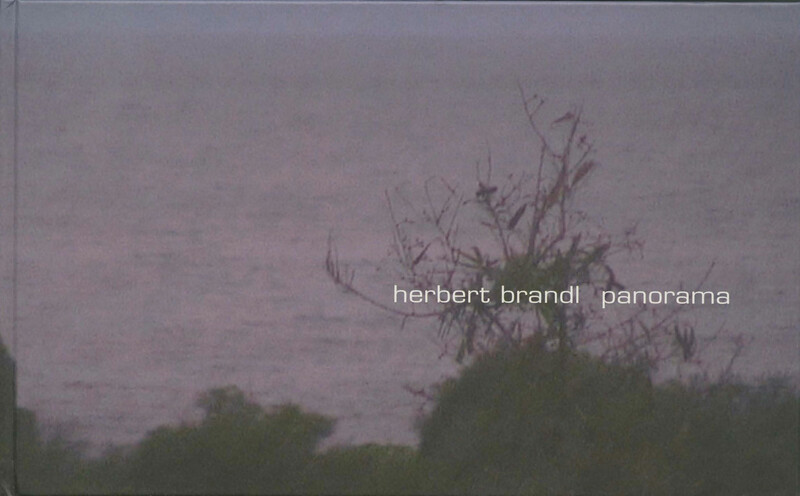 On the occasion of the exhibition "Herbert Brandl – Panorama"
64 pages 24 color pics.